The 'Nae Pasaran!' Documents in UK Cinemas now! 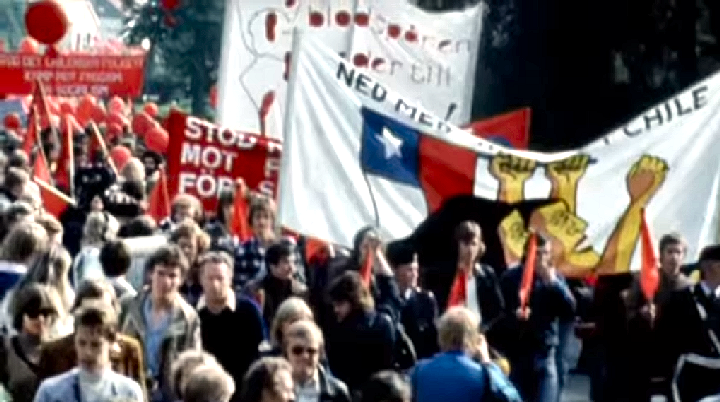 THE film 'Nae Pasaran!' tells the incredible story of factory workers taking a stand against Chile's General Pinochet and is made by Debasers Filums and Cosmic Cat. 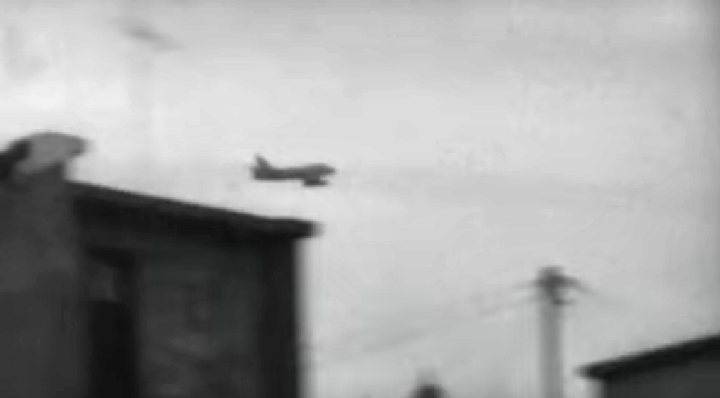 This unusual film has already been nominated for 2 BAFTA Scotland awards for Feature Film and Director, Factual, and if you like political drama, or aviation history, this is a must see film. Directed and produced by Felipe Bustos Sierra, 40 years after their defiant stand in protest against General Pinochet's Air Force in Chile, Scottish pensioners discover the incredible outcome of their solidarity. 'Nae Pasaran!' is the painstakingly documented and emotional account of the impact of their action, and for the very 1st time, the feature film brings in the story of the many Chileans who crossed paths with the engines. 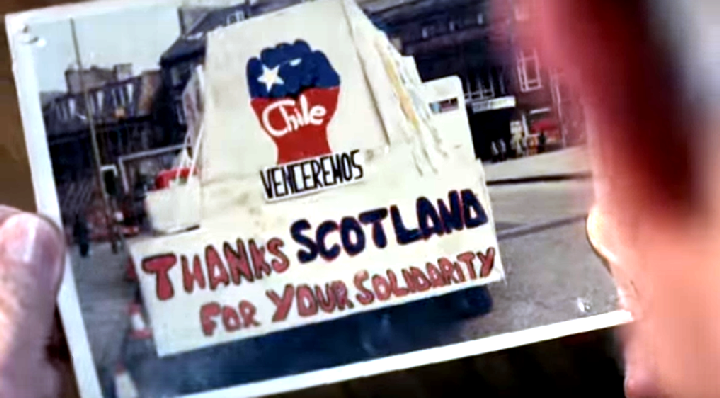 In 1974, factory workers at Rolls Royce East Kilbride in Scotland refused to repair and return the military jet engines of Pinochet's Air Force, in protest against their use during the 11 September 1973 air raid, on Santiago. 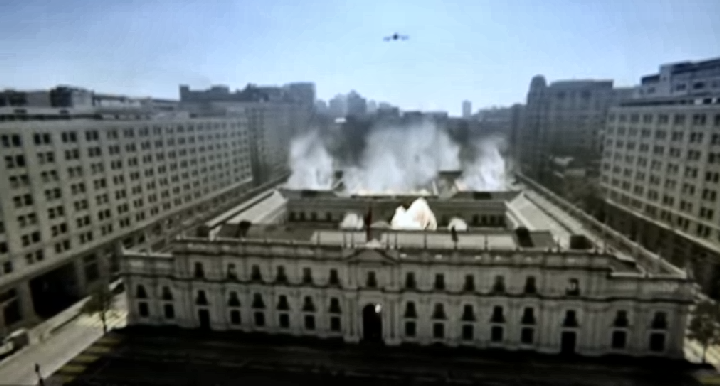 The Chilean coup overthrew Salvador Allende, the 1st democratically elected left wing Government in Latin America. Bob Fulton, an engine inspector and WWII vet, put his job on the line to boycott any work on the Chilean engines. Backed by the entire workforce, Bob and his colleagues kept the engines in the factory yard, falling prey to the Scottish elements, for four years. 1 night the engines mysteriously vanished, leaving the workers to believe their actions were meaningless and unaware of the scale of their impact. 'Nae Pasaran!' tells the unlikely story of how a group of pensioners from East Kilbride became Commanders of the Republic of Chile. The film celebrated its World Premiere at the Closing Gala of Glasgow Film Festival 2018. 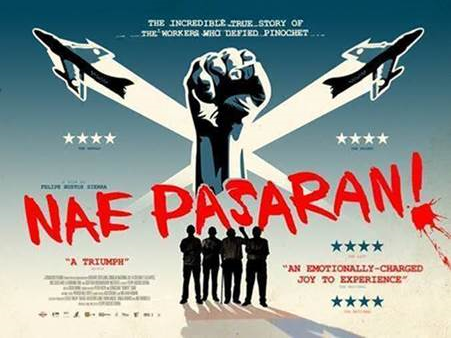 Director and Producer Felipe Bustos Sierra said:- "After 6 years of research and work, I'm delighted that 'Nae Pasaran!' and its story of solidarity, compassion and persistence will be shared with audiences. The visceral reactions and fantastic word of mouth after each of our preview screenings highlighted how relevant these stories are today. It's extra fuel to our fire and Bob, Robert, Stuart, John and myself are looking forward to support the film as it rolls out." 'Nae Pasaran!' is in UK cinemas now and you can find out more at:- NaePasaran.Com. THOUSANDS of travellers with 'hidden disabilities' have cruised through Liverpool John Lennon Airport (LJL) in safety and comfort and it's all thanks to the butterfly effect. In 2015, the Airport, which is part owned by Liverpool City Council, introduced the Butterfly Voucher, to assist passengers with conditions, such as autism and dementia. The system allows passengers who may need support in passing through the Airport to carry a discreet butterfly card. Once shown to Airport staff they provide help through all stages of the Airport process, from check in to boarding. Butterfly has helped 2,000 individuals and families to pass through the Airport, each year. Now the hugely successful scheme has been given a brand new look to include the sunflower logo, which is rapidly becoming the umbrella symbol for hidden disabilities. Pat Broster, who chairs the transport group for the Liverpool Dementia Action Alliance (DAA), welcomed the move. Pat said:- "This scheme will provide people living with dementia and their carers the assurances and confidence of being supported by Airport staff when travelling through the Airport. LJL Airport committed to work with the Liverpool DAA transport group to contribute to Liverpool becoming s dementia friendly City. 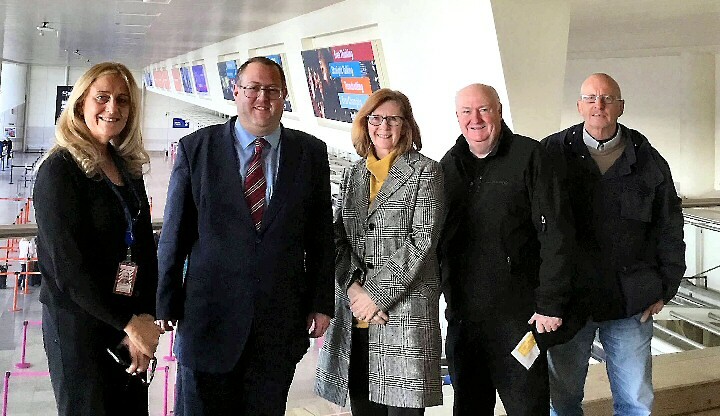 As a key transport hub for Liverpool they have recognised the benefits of supporting dementia friendly travel, not only not only to residents travelling out of the City, but also supporting the increasing number of tourists to our City." Liverpool City Council's Mayoral Lead for Older People (South), Cllr Jeremy Wolfson, was on hand recently at the launch of the new look:- 'Butterfly Voucher.' Cllr Wolfson said:- "Navigating your way through a busy international Airport can be a daunting prospect for anyone, so it is vitally important that people with hidden disabilities, who may find this type of environment challenging are given the extra assistance they need. It is clear that Liverpool John Lennon Airport is committed to raising awareness about dementia and other hidden disabilities and are doing all they can to provide the best experience for everyone who passes through. What is particularly pleasing is that the Butterfly Voucher scheme has become a beacon of good practice which others have taken on board." For more information about assisted travel at Liverpool John Lennon Airport, visit:- LiverpoolAirport.Com.